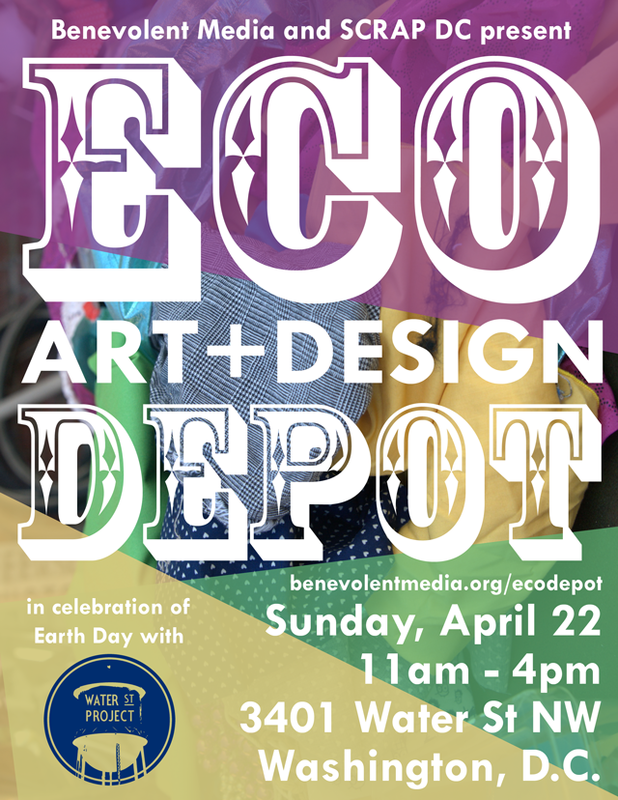 Come celebrate EARTH DAY with creative, sustainable art, yummy food and classes! This pop up festival builds off the the idea that being green can be fun and informative at the same time. There will be lots of workshops through the day, as well as a full marketplace of local artisans and vendors. When you get tired and hungry, stop for a bite to eat from one of the featured foodies. 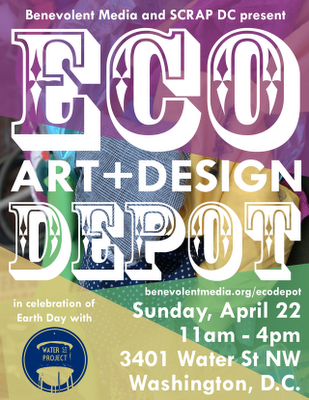 Lots of talented eco-artists talking about their work and selling their wares! And, just like all the best things in life: FREE!